If you haven’t seen Season 3 of Downton Abbey, just wait. Cousin Matthew somehow looks even more handsome than in Seasons 1 and 2. If People Magazine doesn’t include him in the Sexiest Man Alive issue, I may write an angry letter. Dan is starring on Broadway through February in The Heiress. Tempting. 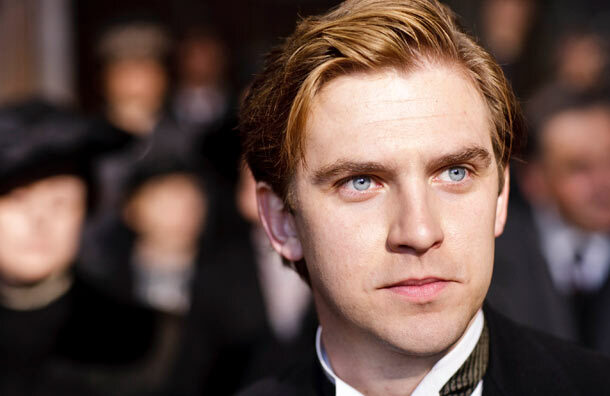 This entry was posted in Chick stuff, Guilty Pleasures and tagged broadway, Dan Stevens, Downton Abbey, Lady Mary, Matthew Crawley, new york, nyc, The Heiress on November 12, 2012 by onechicklette.